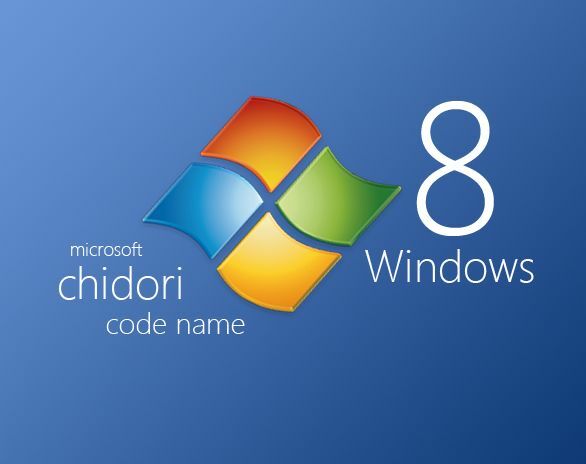 Now that Windows 8 has been finally released, users will gradually start making a switch to this all new operating system from Microsoft. With the new Metro UI in Windows 8, some controls have changed and they have changed for good. However, given the fact that the Metro UI in Windows 8 is specially meant for touch based device, having a few keyboard shortcuts becomes very handy for non touch devices such as laptops and desktop computers.